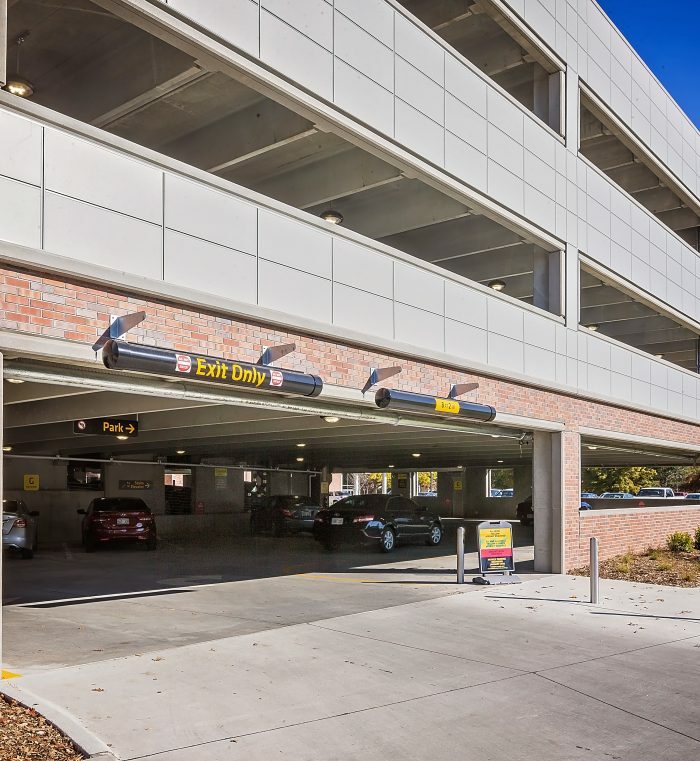 Centrally located on the Wichita State University campus, this pay-to-park garage is built on an existing lot previously used by faculty and staff. 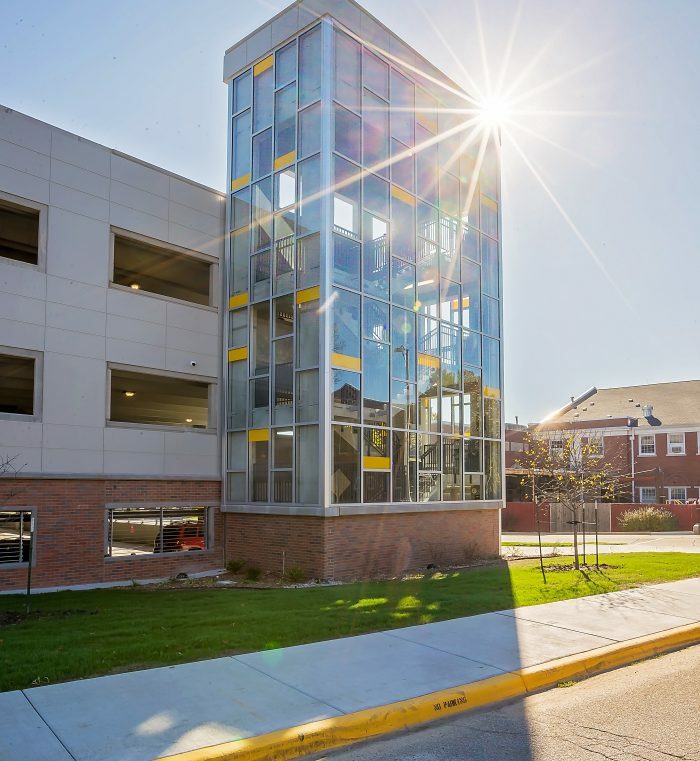 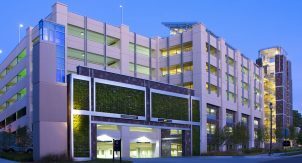 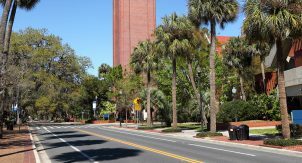 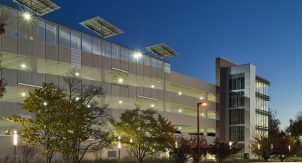 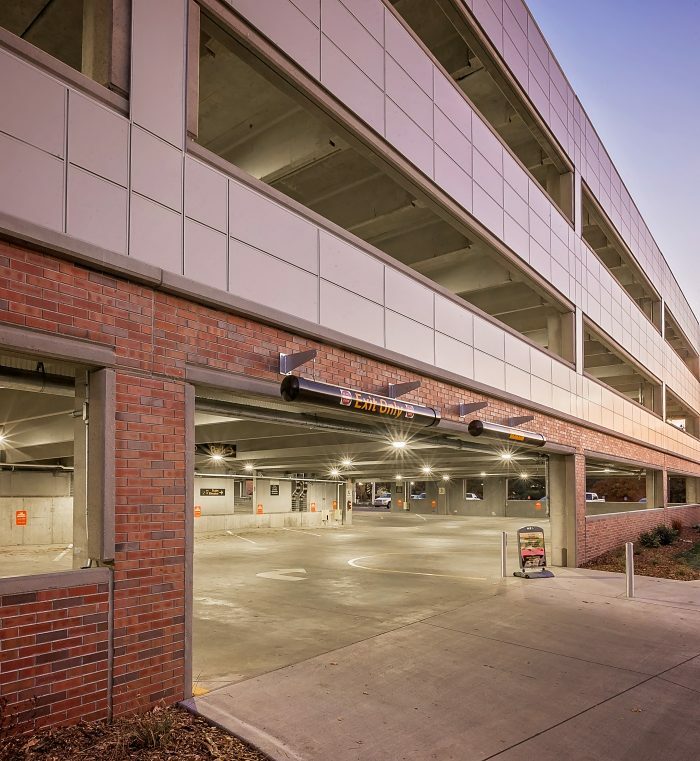 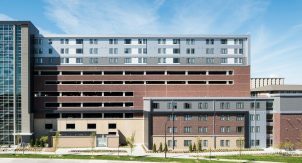 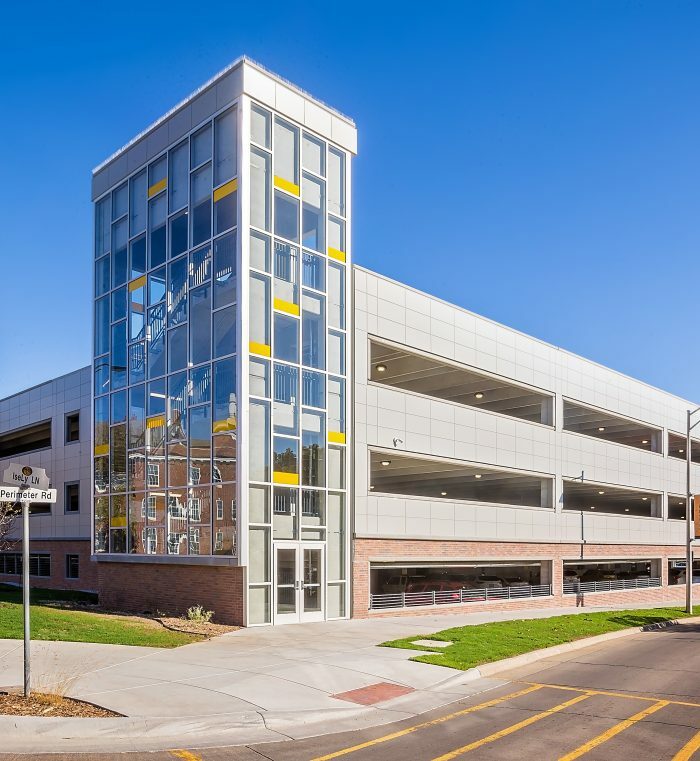 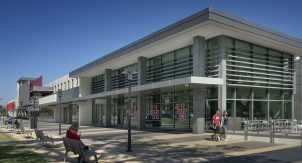 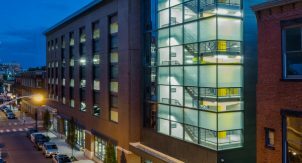 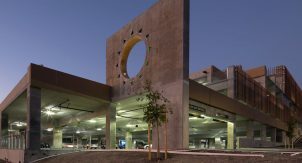 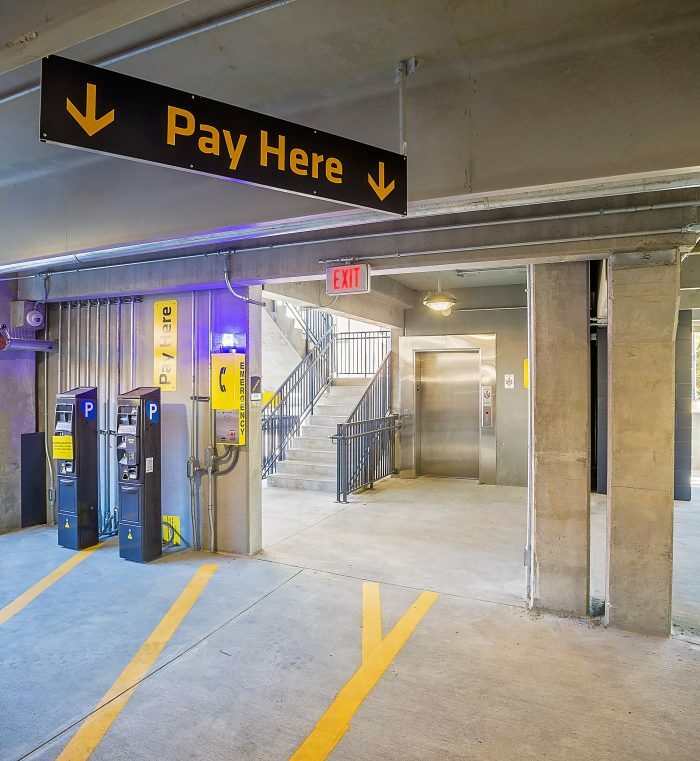 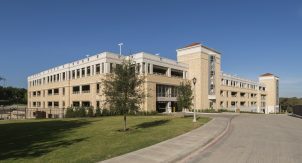 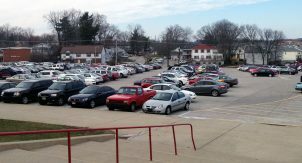 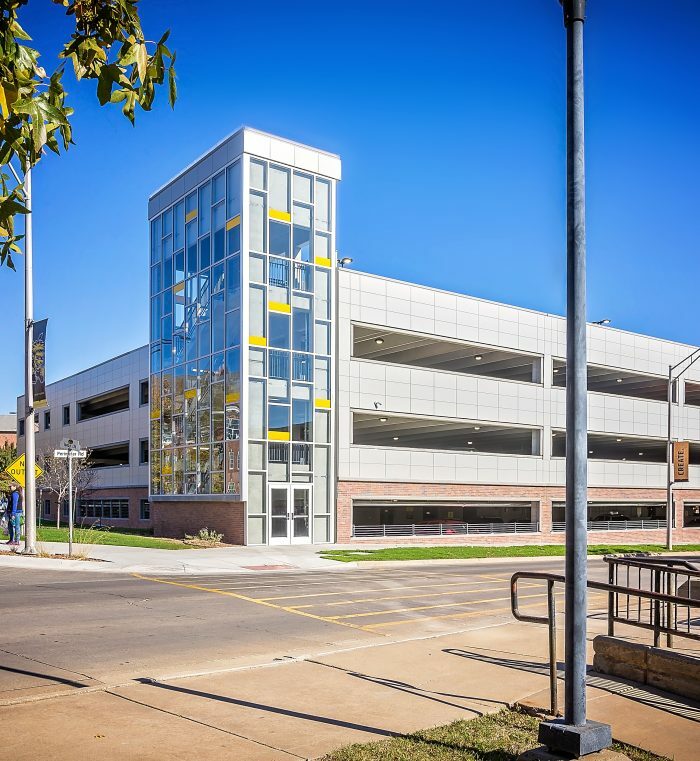 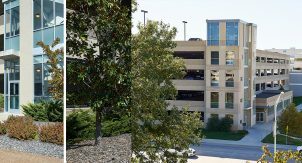 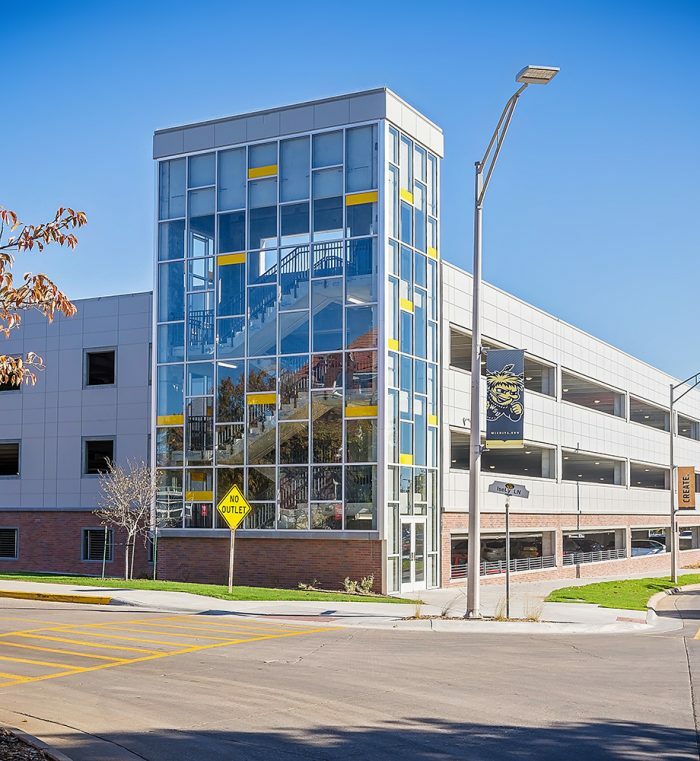 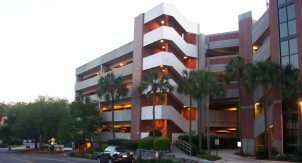 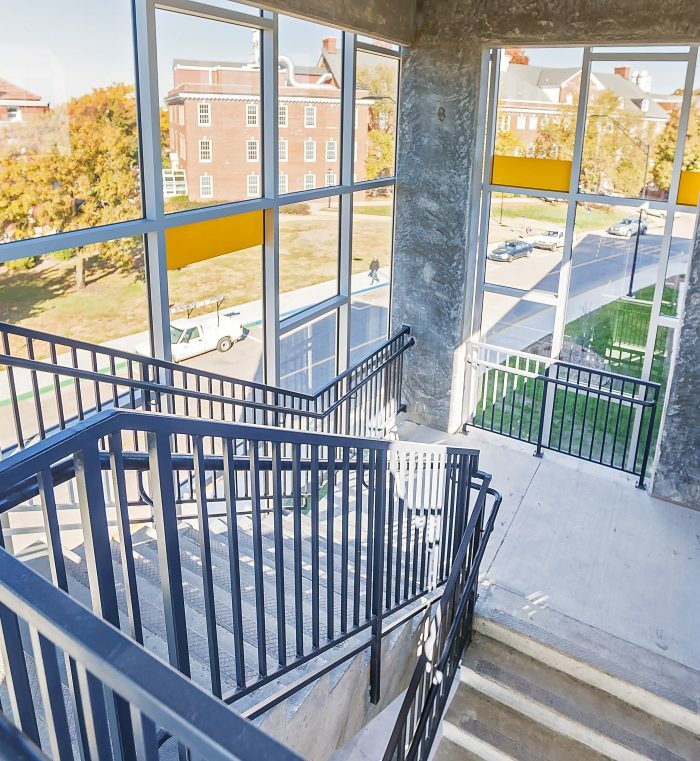 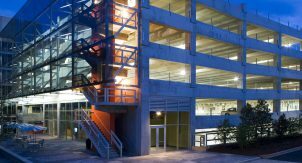 This multi-level garage has 450 spaces for faculty, students and visitors and includes reserved, disabled (ADA) and motorcycle parking. 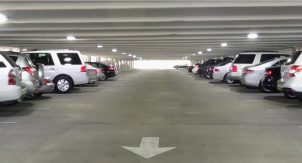 The new garage also features LPR (License Plate Recognition) technology. 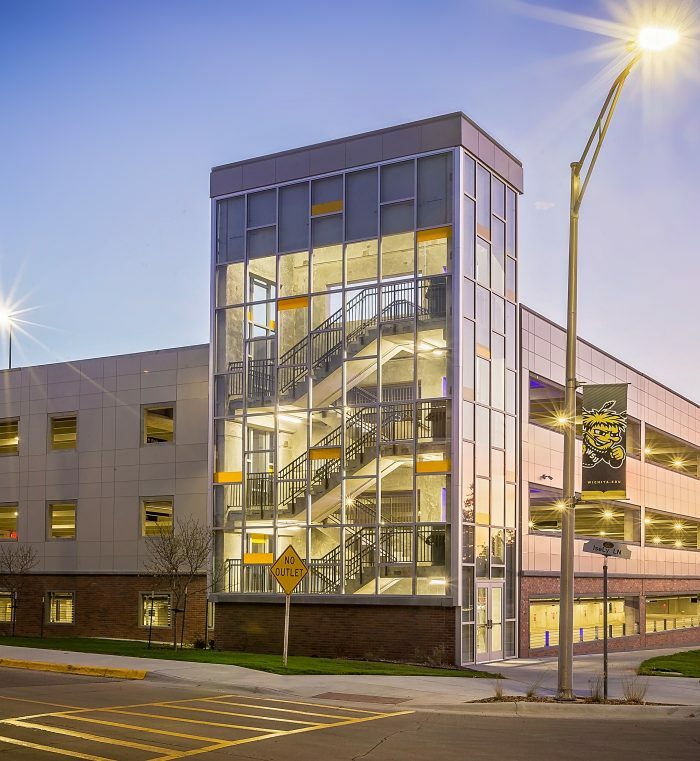 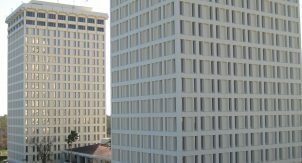 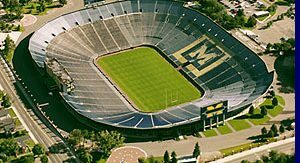 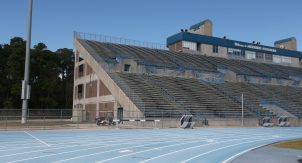 Designed and constructed in association with GLMV Architecture and Dondlinger Construction.